One annoyance most online sellers experience is encountering dreaded low-ballers. 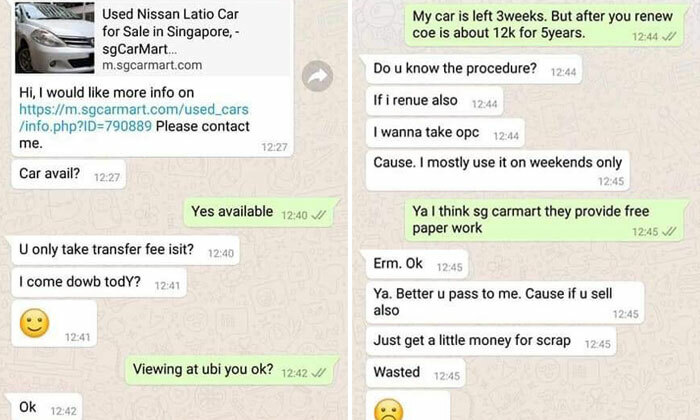 This is what happened to one man who had put up his used Nissan Latio for sale on online car marketplace SgCarMart. Stomper Zach alerted Stomp to screenshots of an exchange between the seller and a potential buyer that has been circulating online. At first, the exchange that happened in December last year looks promising as the buyer expresses interest and asks if he can view the car on the same day. The seller then informs the other man that his car's certificate of entitlement (COE) is valid for another three weeks but the buyer can renew the COE for another five years for $12,000. The buyer then says that it's "better" the seller passes the car to him otherwise it would be "wasted" for it to be scrapped. When the seller informs him that he is selling the car for $11,000, the buyer starts reeling. After exclaiming $11,000 is too expensive, he asks if the seller can let it go for $100. He adds at that price, he could buy a new car after 'topping-up' a bit. Thinking that he must have made a typo, the seller asks if he meant $10,000 or $100. The buyer confirms he offered $100, justifying the offer by saying the car will be scrapped in 20 days. 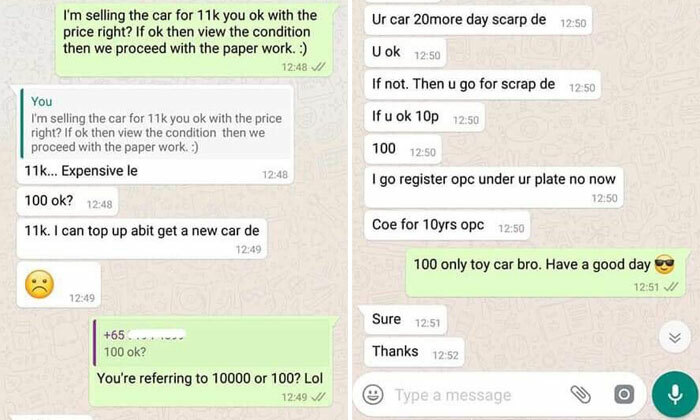 The buyer ends the conversation by saying: "[$100] only toy car bro. Have a good day." However, there are no hard feelings as the other guy accepts it and thanks him. 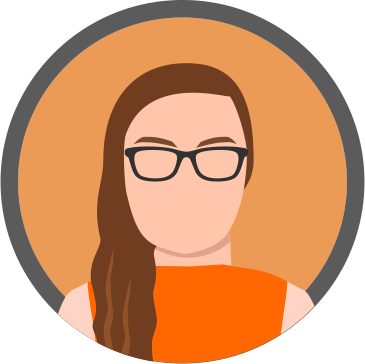 What would you do if you encountered such a buyer?